Over the next few weeks, we will post a series of instruction guides to help new users to build a mining rig. 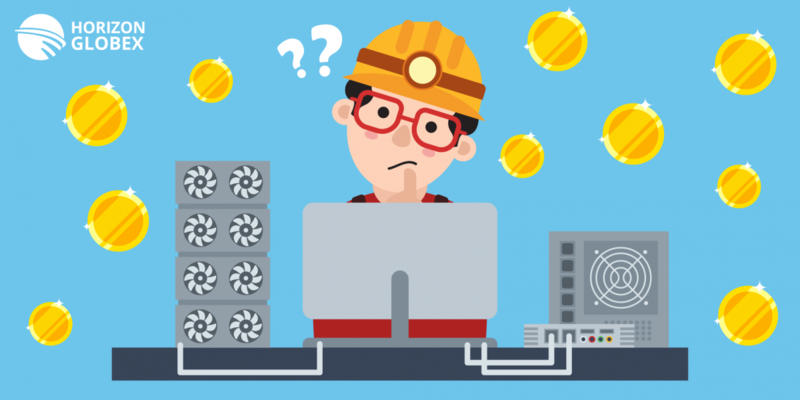 Before we dive into the specifics of how to build a mining rig, we thought we would give a run down of some of the terms you will be seeing. Decentralisation is one of the most vital traits of cryptocurrencies such as Ethereum. There is no central authority that governs Ethereum, instead the control is distributed between nodes (miners). Anyone with the computing resources to process the transaction can enter the peer-to-peer network and become a miner. A miner participates in the creation of blocks, which contain transactions. For each new block, the miner is rewarded with new Ethers as well as transaction fees for all of the transactions in the block. Mining is when a new block is created by the miner. This is done with the help of the Proof of Work algorithm. In order to calculate a new block, every node (miner) has to solve a cryptographic puzzle. The calculation for solving the cryptographic puzzle involves a brute-force guessing mechanism, which makes it computing resource intensive. Solving the cryptographic puzzle involves a repetitive calculation of a Hash Value. We obtain this Hash Value by the using a one-way function cryptographic function known as Hashing. The process of hashing is widely used in information and network security domain. For instance, protocols such as SSL use hashing functions. The typical computers we use daily give us a balance of CPU, GPU, and memory performance. As it turns out, the GPU of a computing device is very efficient at calculating the Hash Values. In order to maximize the profit from mining, it is an established practice to build specialized computing devices with highly efficient GPUs. These specially built computing devices with high-performance GPUs are known as Mining Rigs. Now that we know what mining, miner, and mining rigs are we can start to build our mining rig.